We value your security – and make it to your needs. Custom built security by the manufacturer. We value your security – and make it to your needs. Custom built security by the manufacturer. Made to measure, many different design and automation options available. Fixed, removal or retractable variations can be designed to suit your specific needs. We are a small family run business that understand the importance of security to your family as well as the needs of business owners. We carry out all the fabrication in our own workshop, so quality is constantly scrutinised, and no products go to install unless they are perfect. We also have an onsite team that completes the powder coating of abfabs product, and any RAL number Is available. We have a flexible approach to work and can adjust our install times to meet your needs. We carry out our own repairs and services and have engineers who are on call should you require it. We also offer service plans for our installs. We use sign written vans, and our staff are aware of your safety and security so only wear Adfabs uniforms. No Gate or Bollard Project too big or small! All our electric gate and bollard systems are designed and built to detail, tailored to your individual requirements. 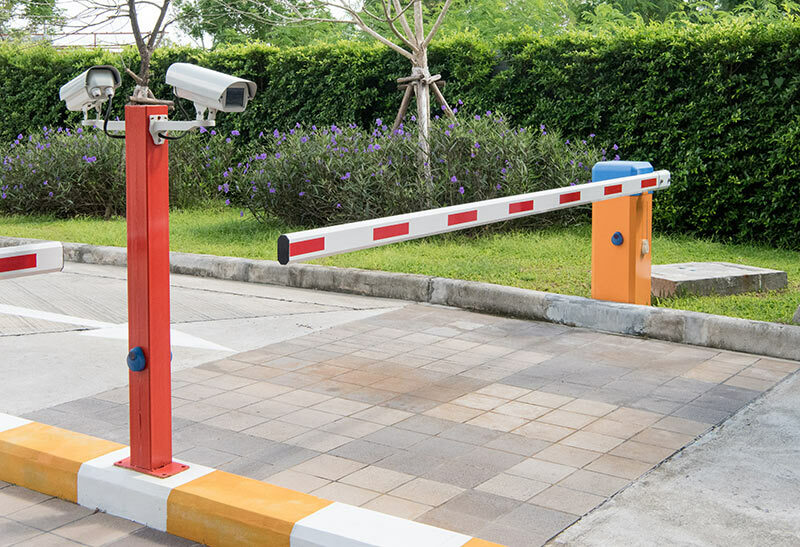 Due to our creative flair and commitment to engineering excellence we own one of the UK’s most impressive portfolios of completed electric gates / bollards installations. We offer a different approach to other installation companies that only offer standard products; we know how to make an entrance. We have installed hundreds of electric gate systems across Yorkshire. We have had the honour of working on prestigious Royal properties, historical buildings and National Trust sites.